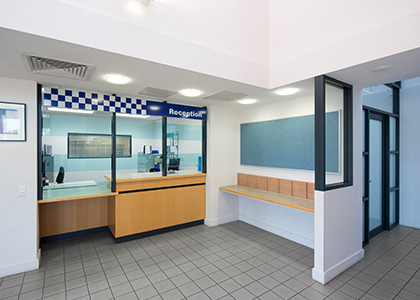 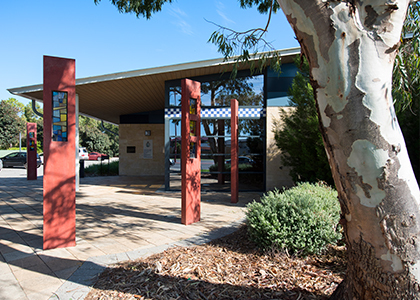 The design of the new Canning Vale Police Station on Nicholson Road in Canning Vale, Western Australia, separates the functions of the police station into two buildings linked by a light filled internal street. 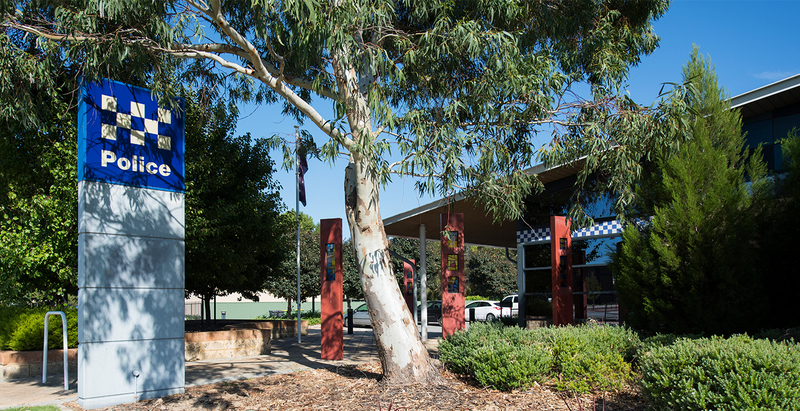 The operational and public functions are located at the front of the building facing the road with the rest of the facilities and custodial areas located at the rear along with the secure police vehicle parking compound. 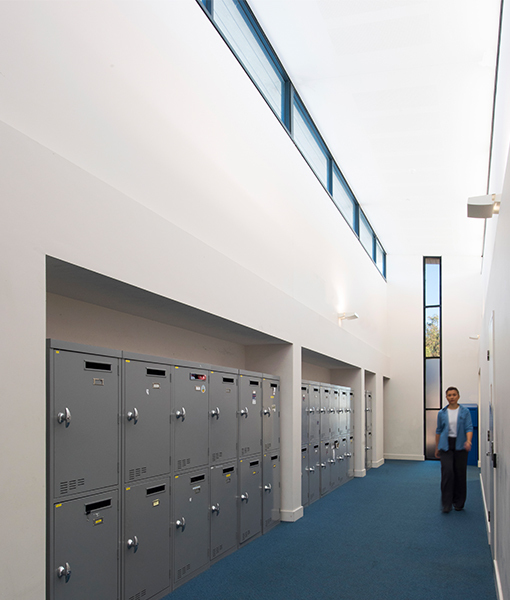 The north-south orientation of the buildings together with deep eave overhangs provide controlled natural light into the buildings. 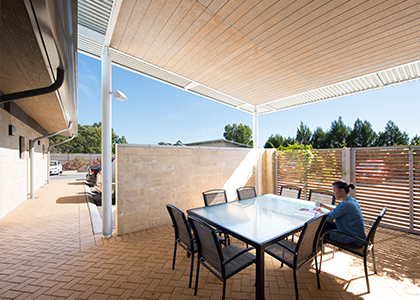 The single storey scale and use of warm natural materials give the buildings a friendly, approachable and dignified presence in this suburban community. 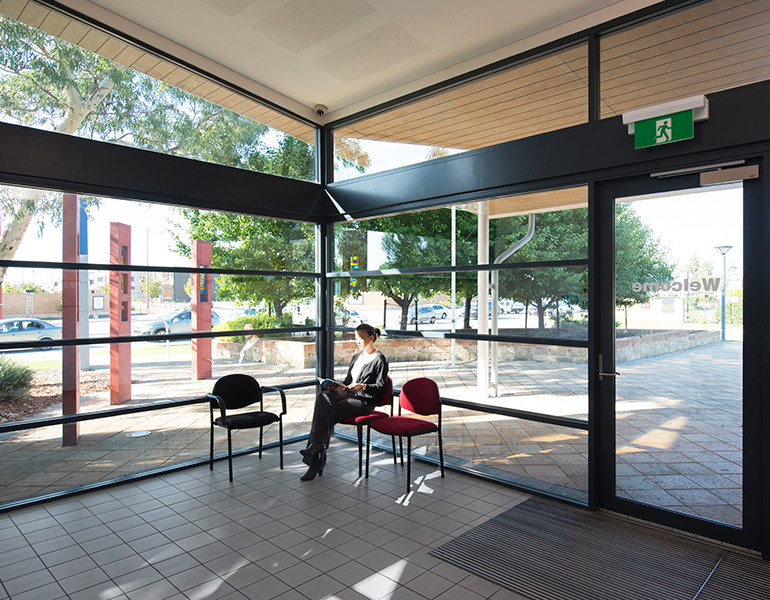 Art is integrated into the entry forecourt, extensive landscaping softens the exterior environment while the transparent glazing at the entry allows views into and out of the buildings and welcomes visitors.